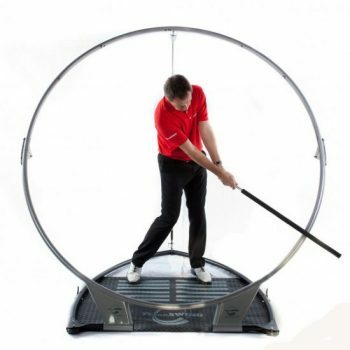 The GolfGym Masters Unit includes Light/lowest resistance Medium/standard resistance Heavy/strongest resistance. 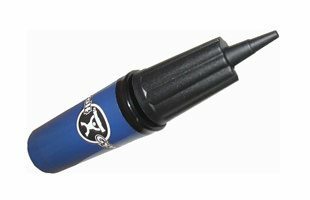 With a FREE PowerSWING Plus Grip Attachment Designed for the golfer looking to personalize the golf specific exercises. 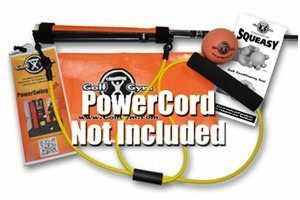 The GolfGym PowerSwing Trainer Masters Training Unit is a complete training package for any golfer who is looking to add strength, balance, flexibility and mobility in their golf swing. 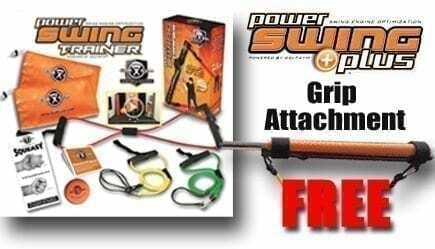 The PowerSwing Trainer can be used anywhere, and the PowerSWING Plus can be used on any club or training product that has a grip on it. 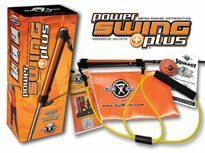 We use the PowerSWING Plus on the Swing Fan and The Orange Whip Trainer.